The Ford Taurus is a real bull on the roads. The exterior is perfectly crafted to bewitch whoever beholds this car. On the inside, the car is very comfortable and incorporates some really impressive features. The engine is structured to give you a fantastic driving experience while at the same time, it is completely fuel efficient. 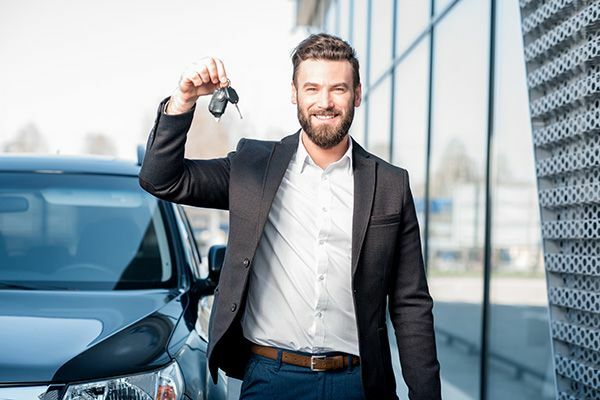 If you are hunting for the coolest, powerful used cars for sale in Laval, then this is a choice you definitely should consider.